Naomi Campbell has presented a capsule collection of 15 denim pieces in Milan – jeans in four wearabilities with special washes – which she’s created in collaboration with Fiorucci. Starting SS 2012, the Fiorucci collection will be produced by Ittierre SpA. 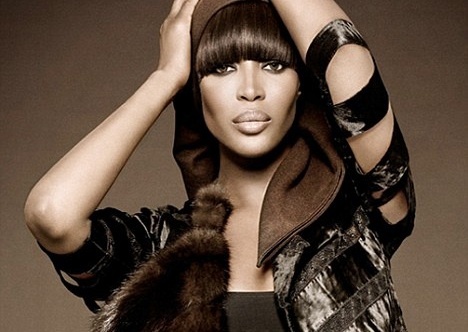 At their office, Naomi Campbell explained the background to her first project as a designer. 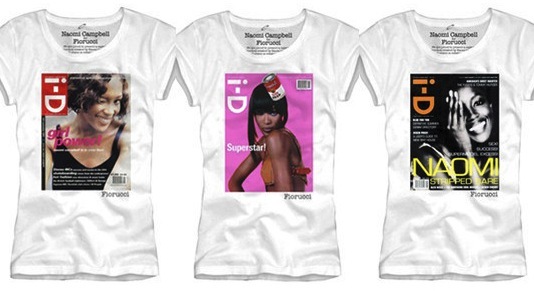 Alongside the jeans, the capsule collection includes five t-shirts printed with cover stories from the magazine i-D: Naomi been on the cover on several occasions, and the magazine chose the Fiorucci shop for its own Italian debut, in 1982.